Actor Stories: How Luke Perry Almost Gave Up on Acting. The acting community continues to morn the untimely death of actor Luke Perry, who died at the age of 52, after suffering a massive stroke. 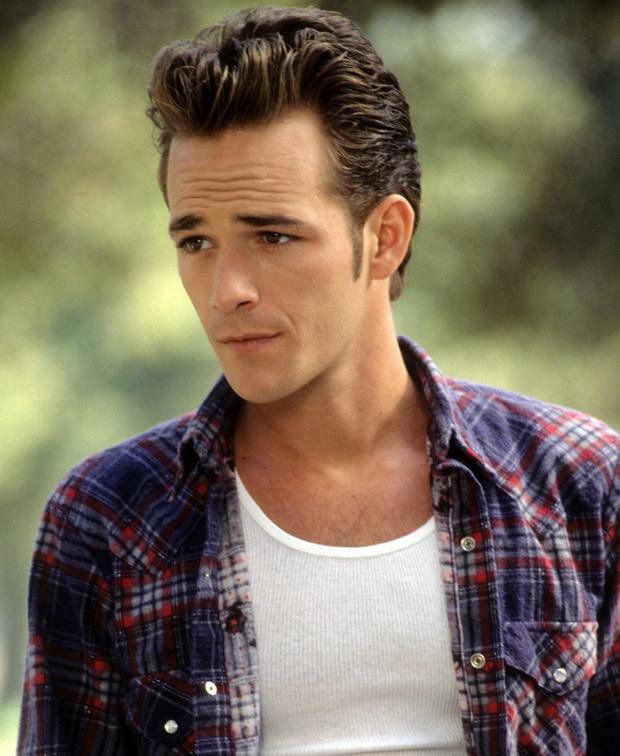 The Beverly Hills 90210 actor left behind two children, Jack and Sophie, a fiancé, and a legion of fans who fell in love with his portrayal of “Dylan McKay”, the heartthrob on the show. An upcoming documentary sheds new light on the actor and some of his early struggles to find success in Hollywood. Perry’s former agent, Chris Nassif, reveals in the documentary that he almost gave up on acting to become a firefighter. The rest, of course, is history. Perry kept his dream alive just long enough to land the role that would change the course of his life.